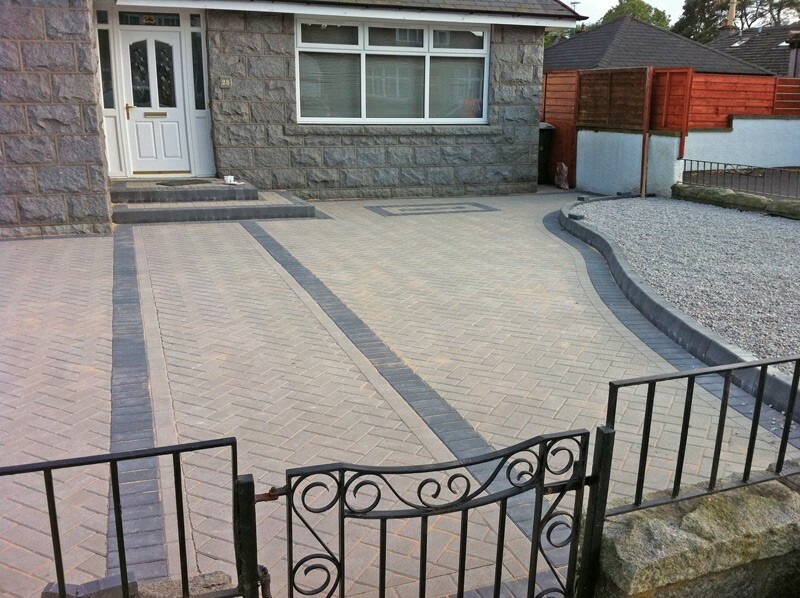 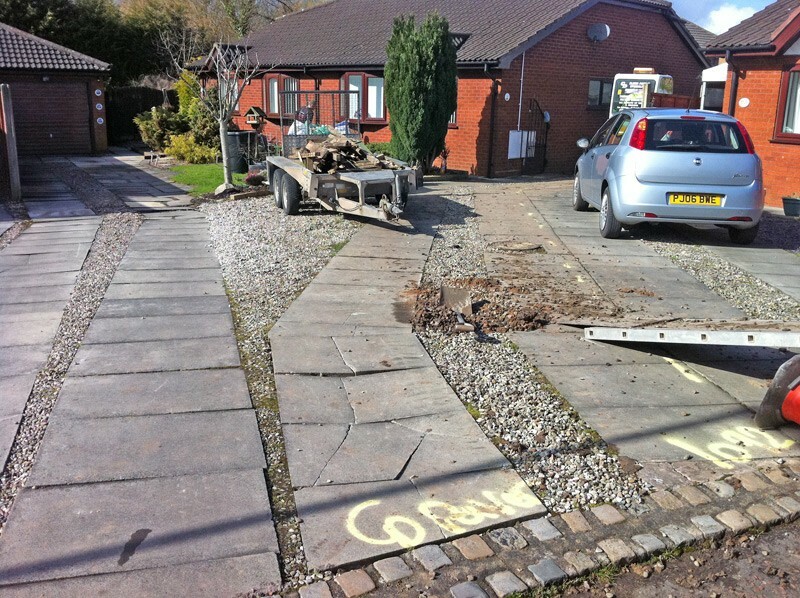 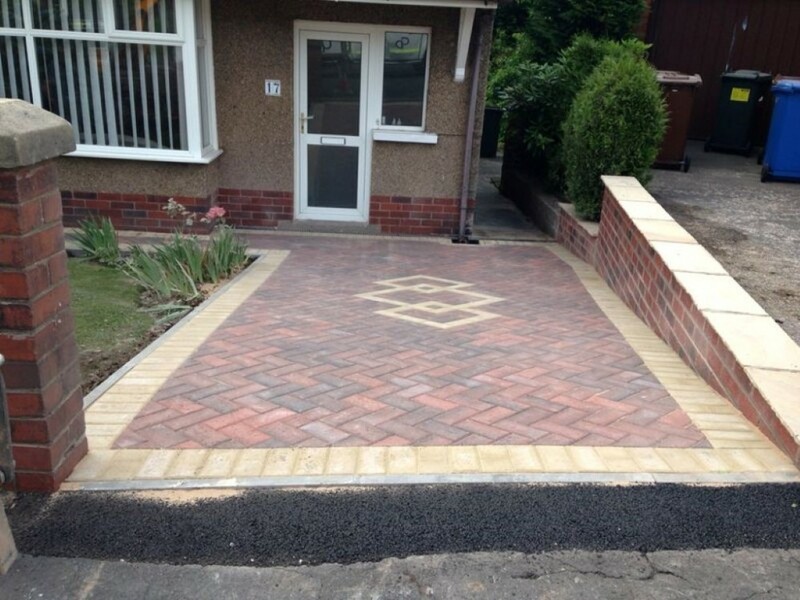 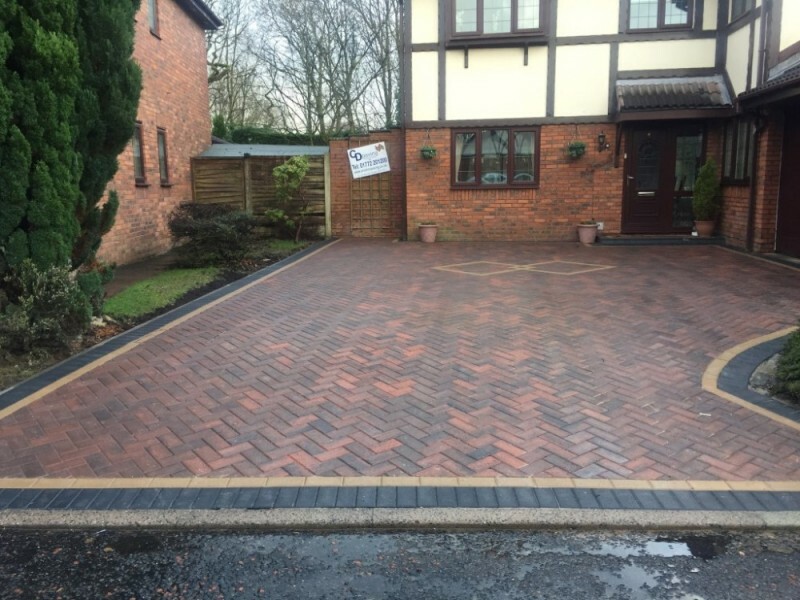 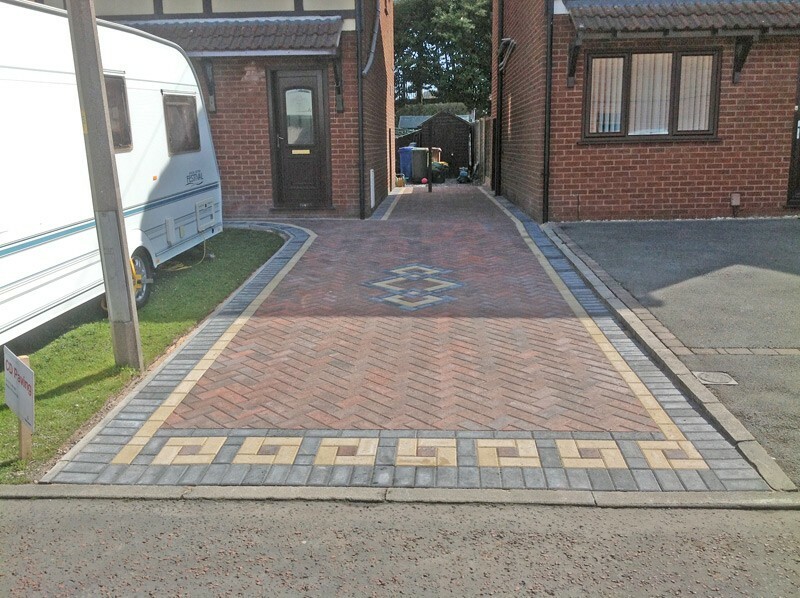 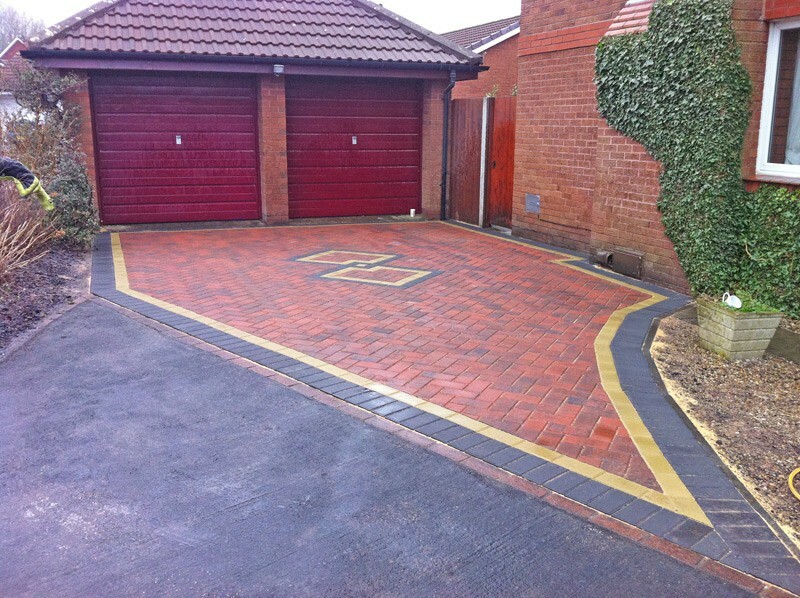 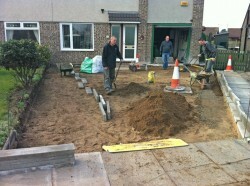 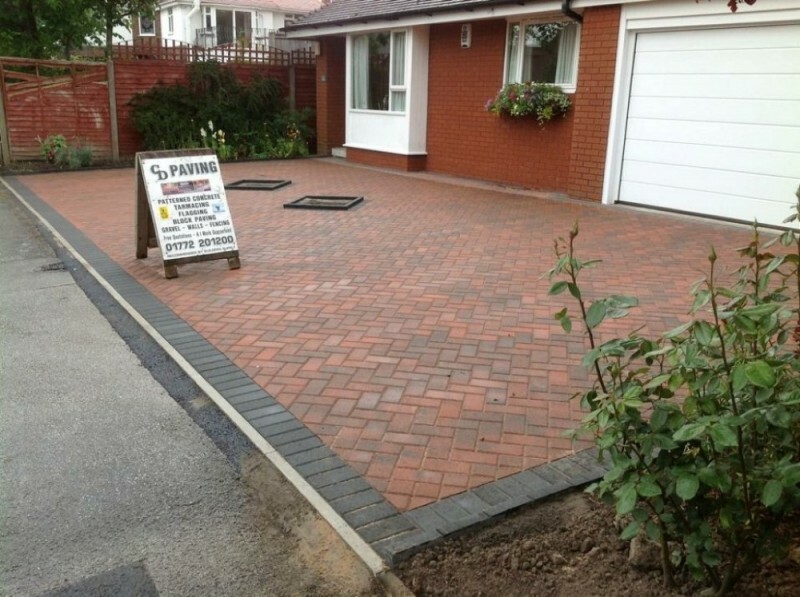 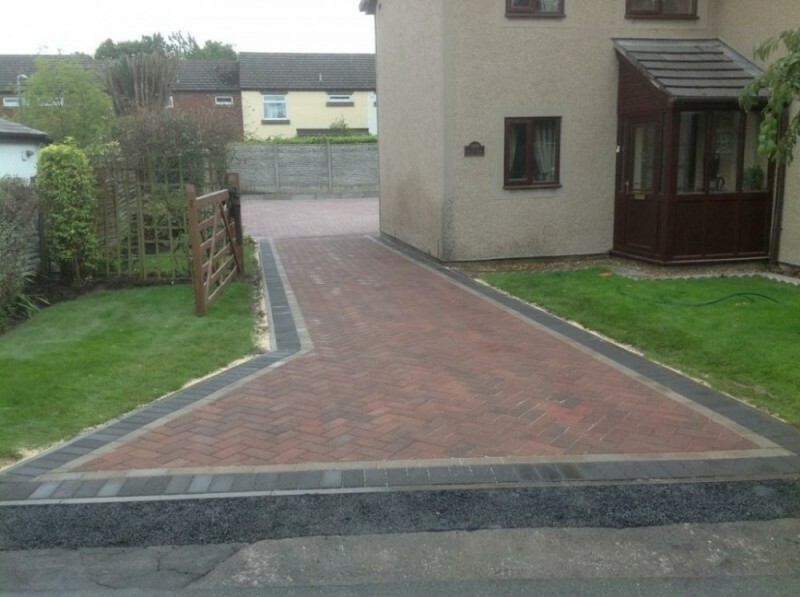 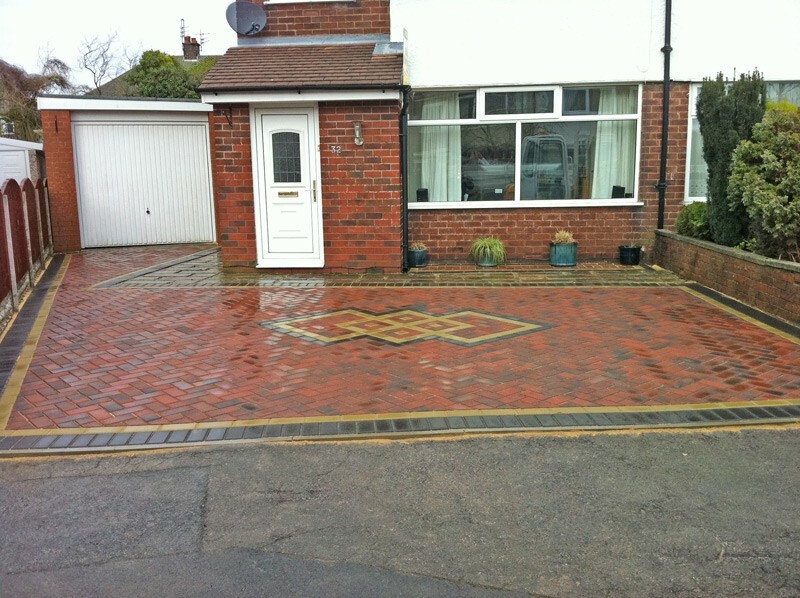 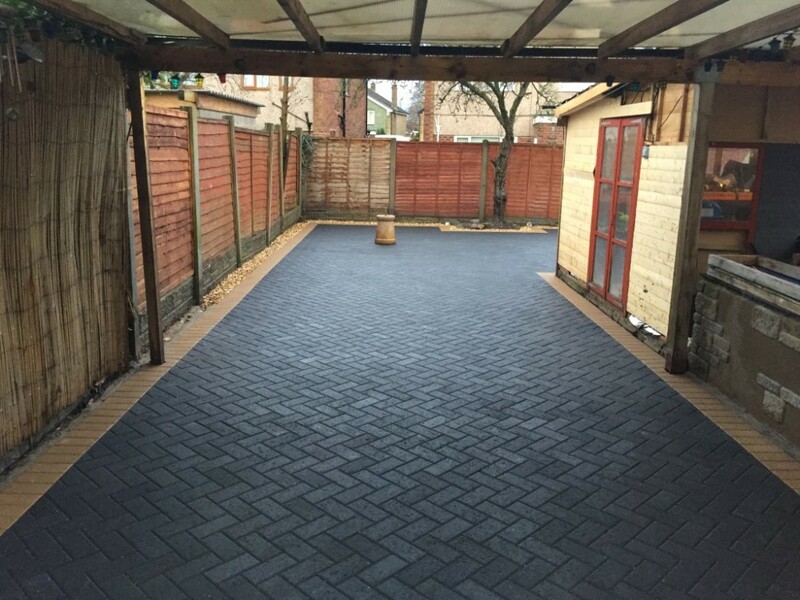 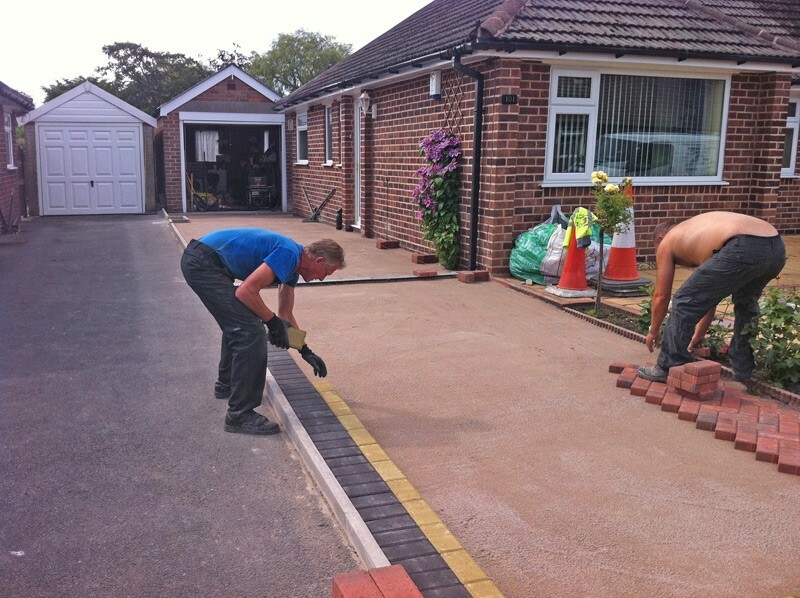 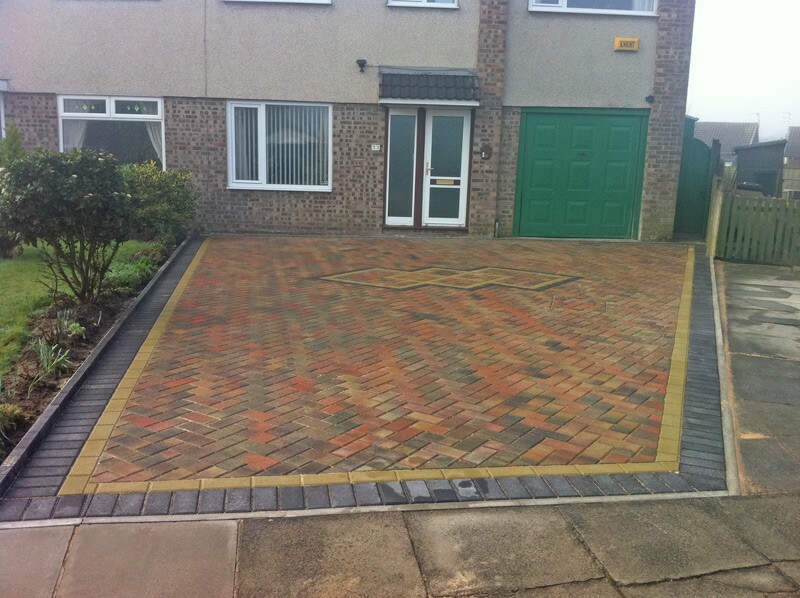 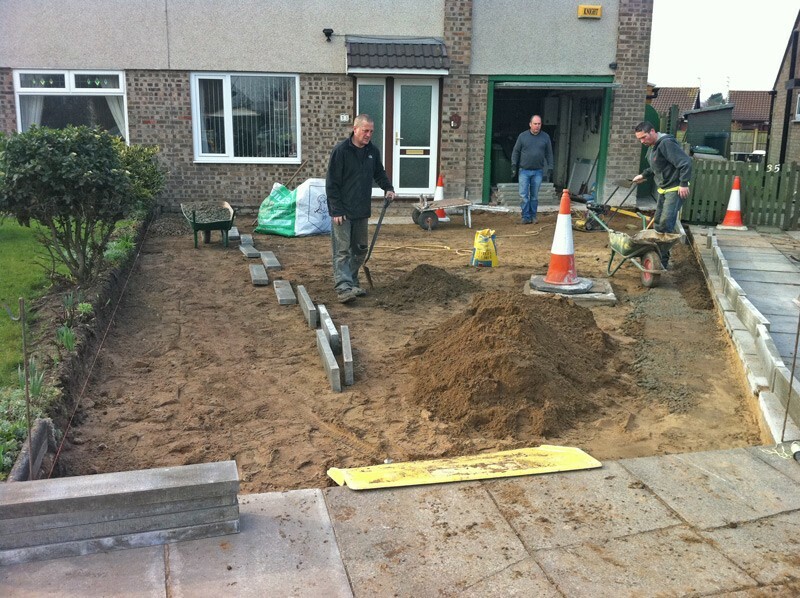 We are specialists in the installation of block paving in Preston and throughout Lancashire. 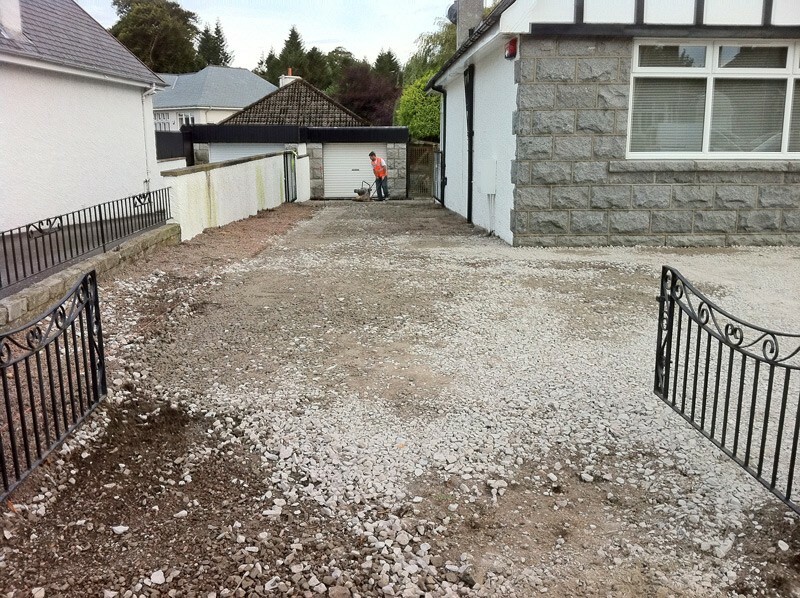 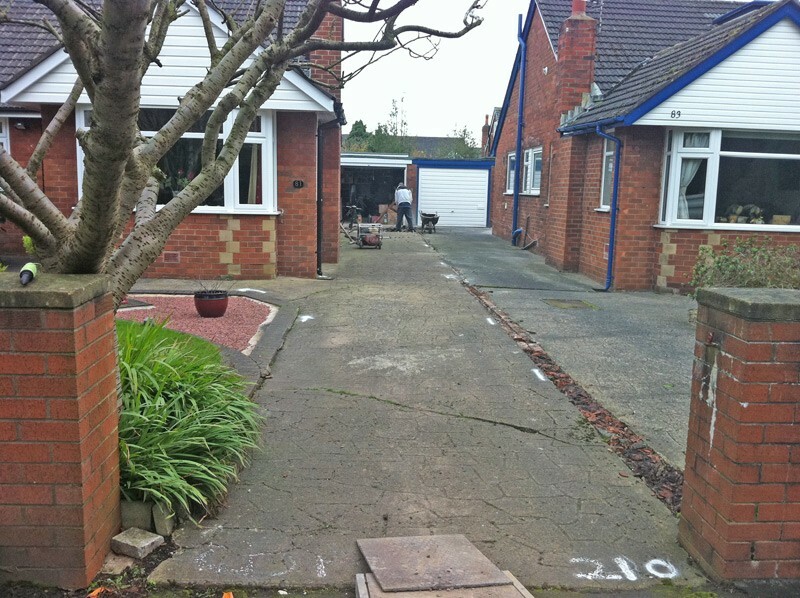 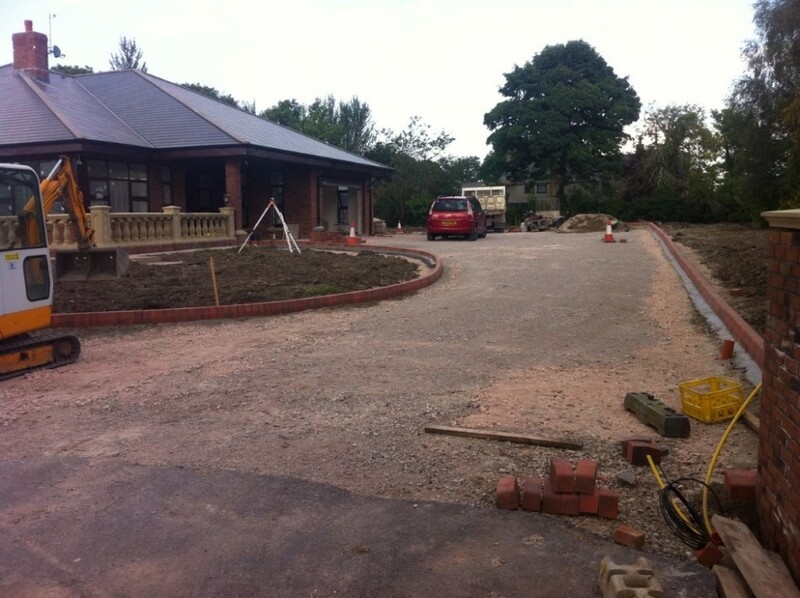 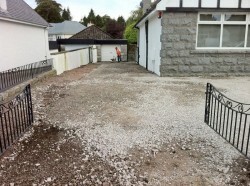 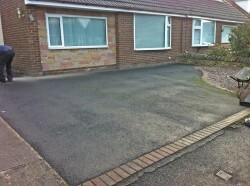 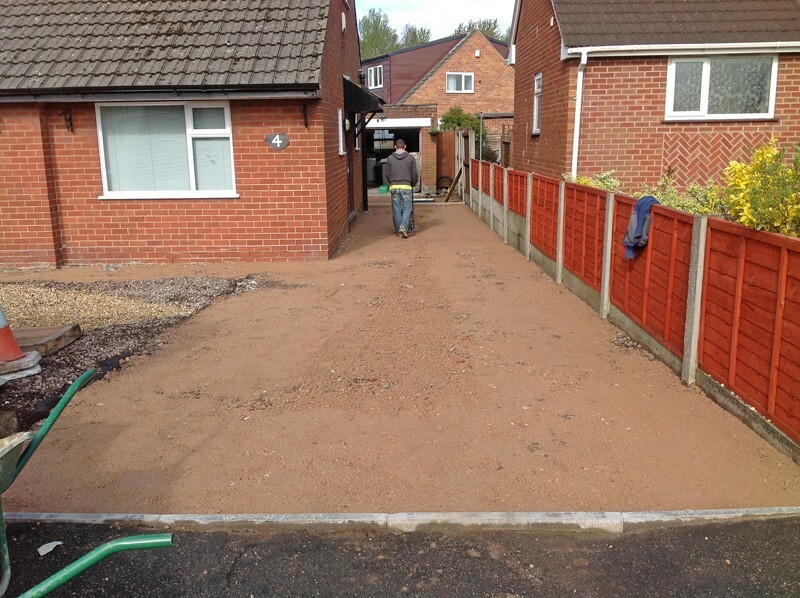 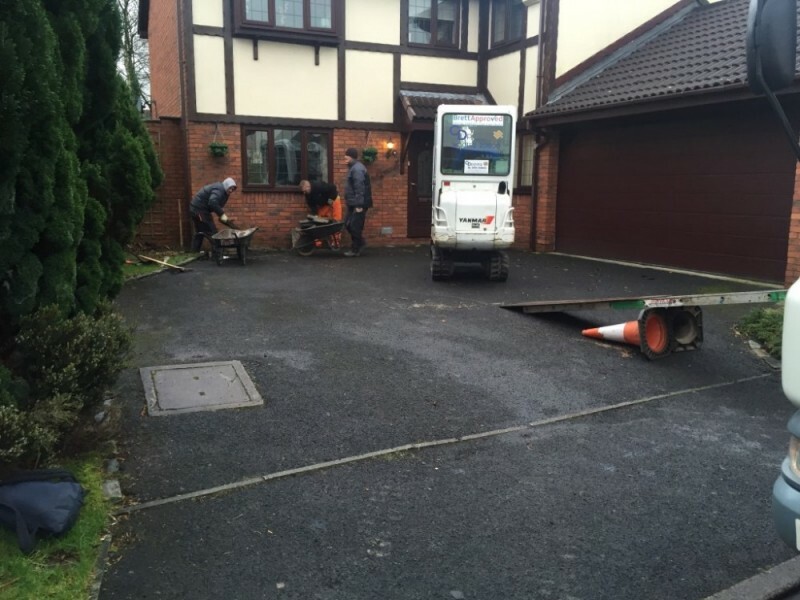 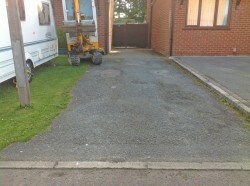 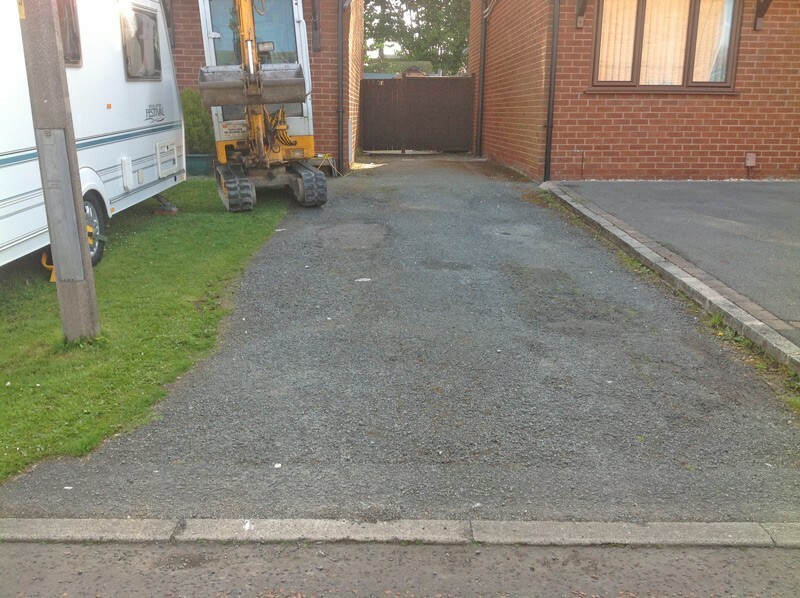 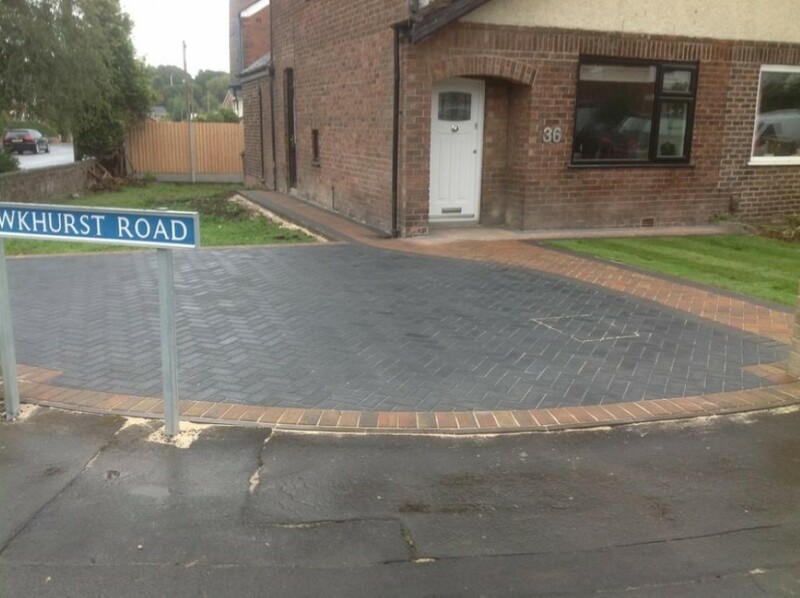 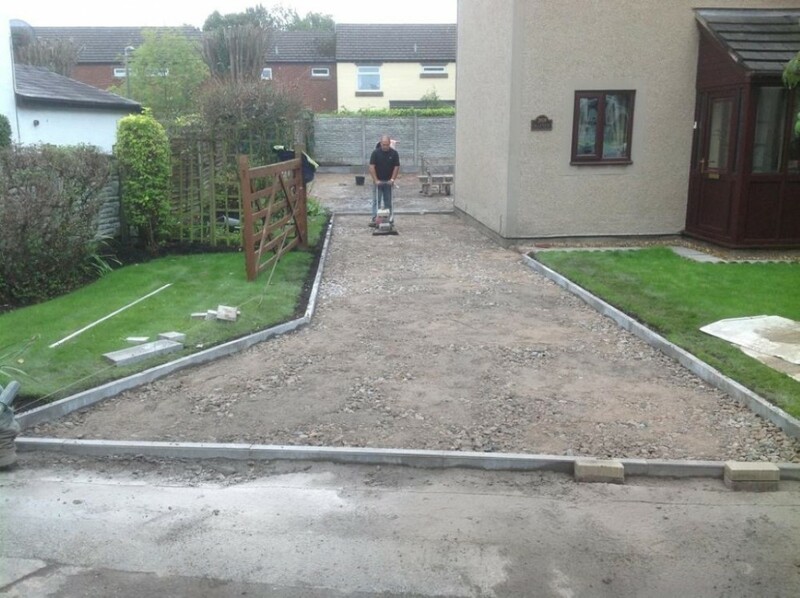 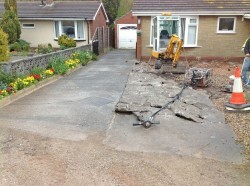 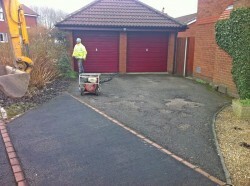 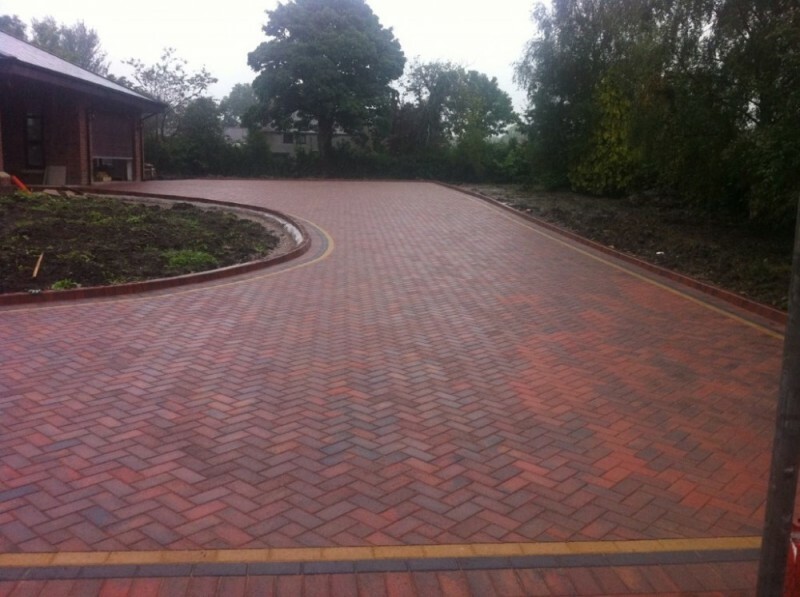 We have paved everything from roads to private drives, footpaths etc. 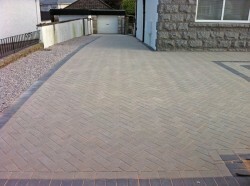 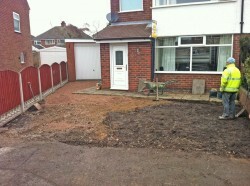 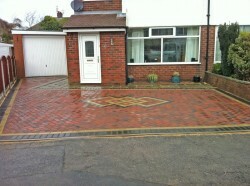 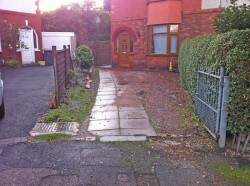 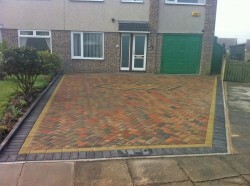 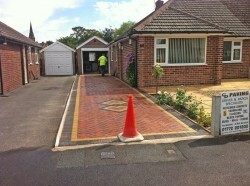 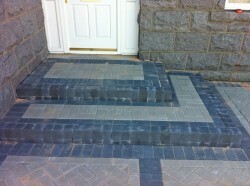 and offer Block Paving in Preston, Lancashire and the surrounding areas. 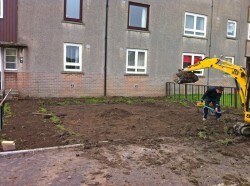 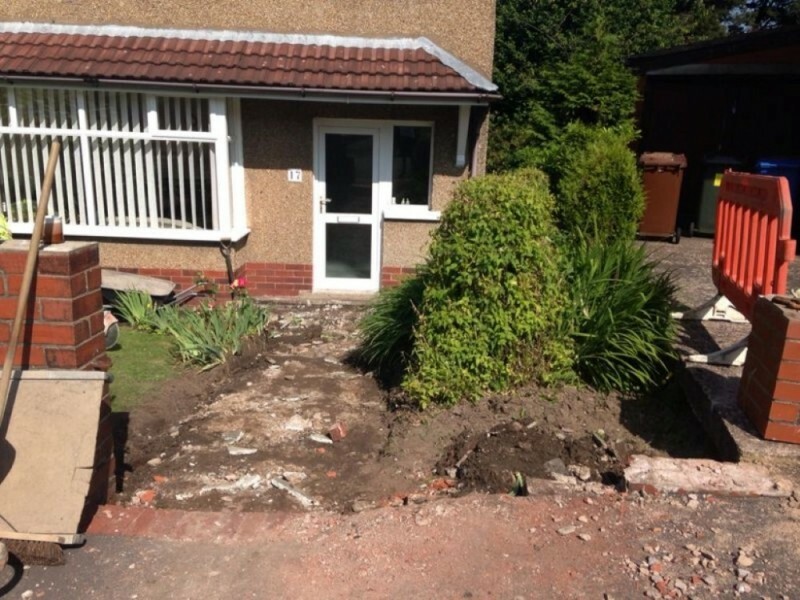 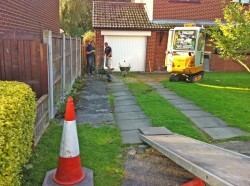 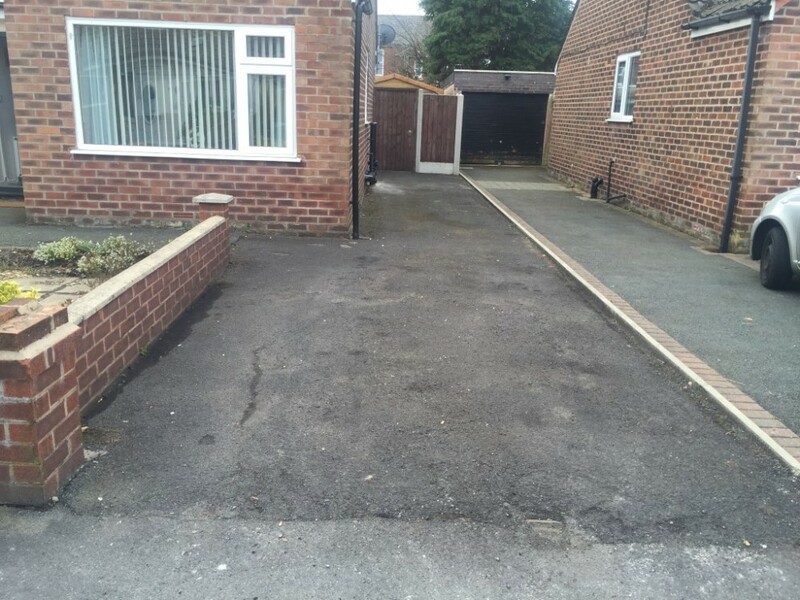 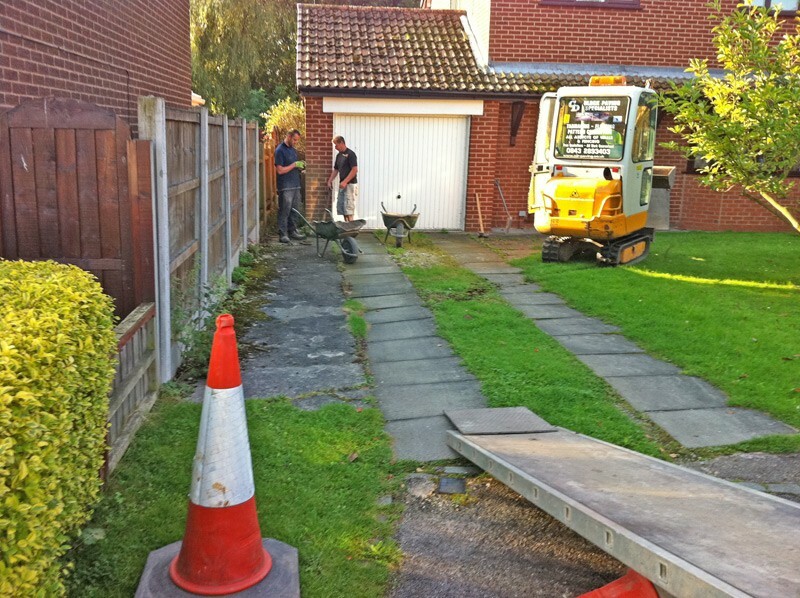 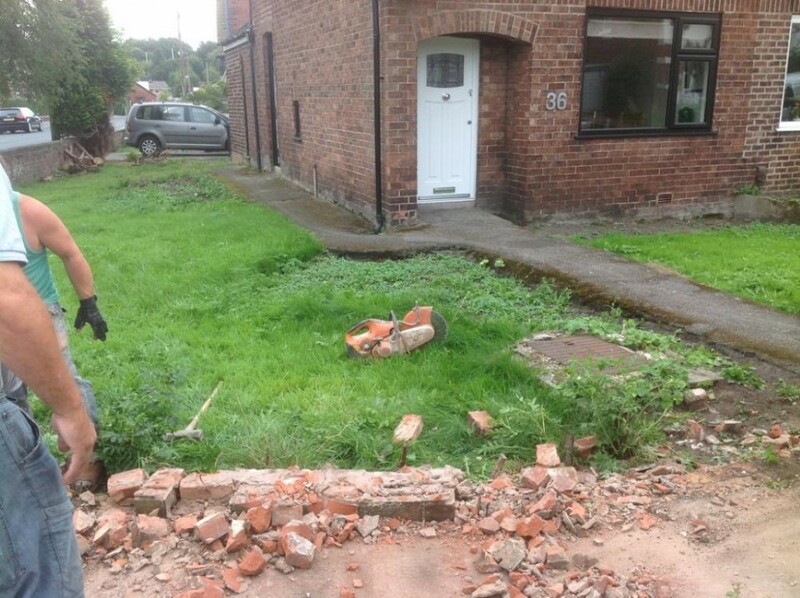 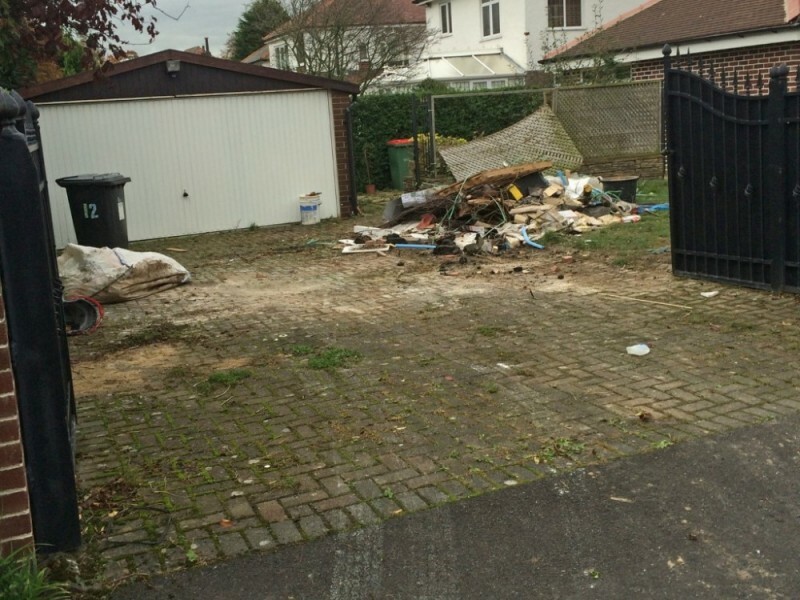 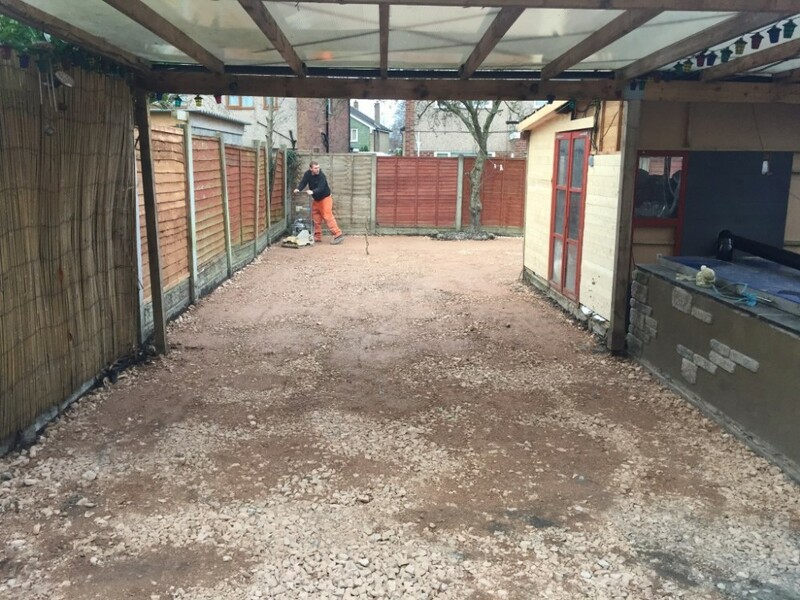 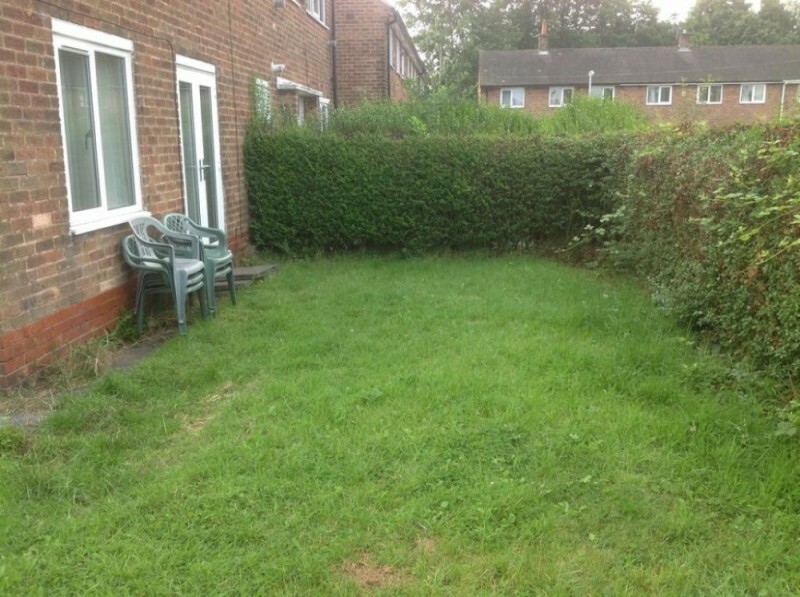 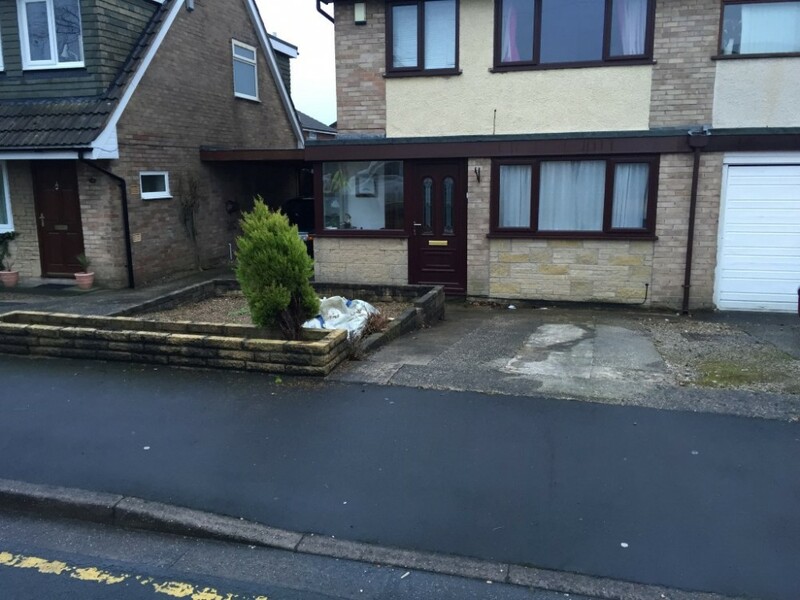 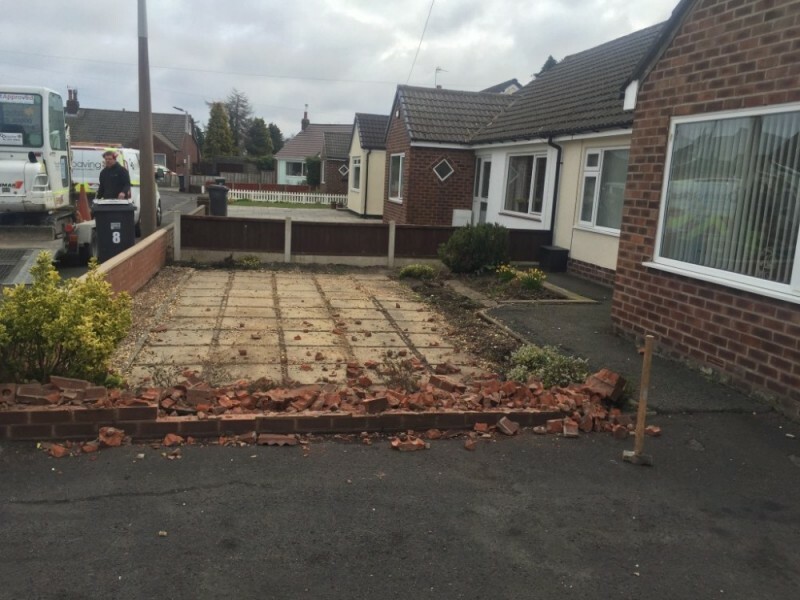 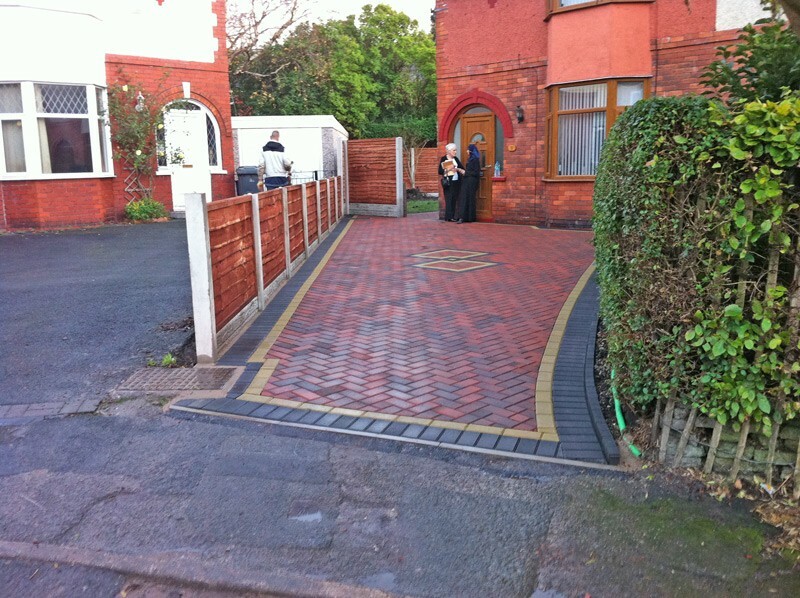 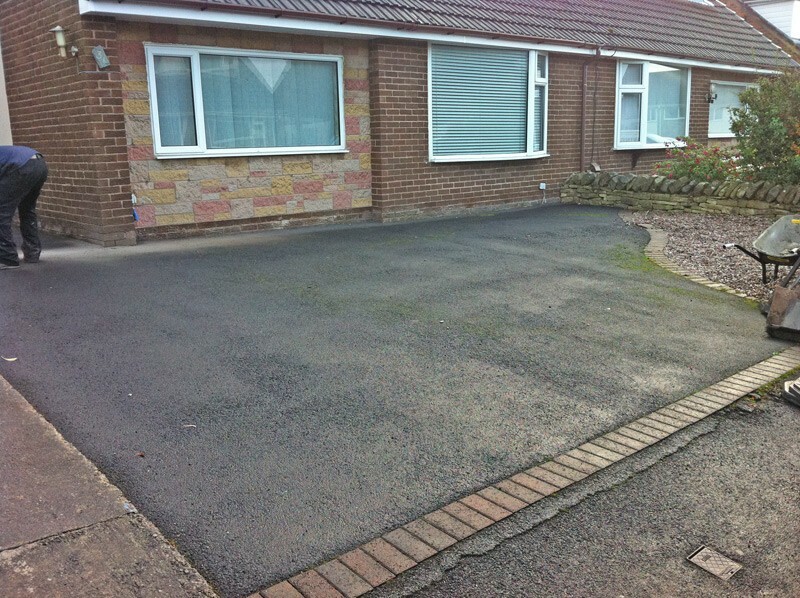 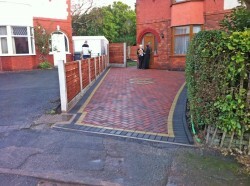 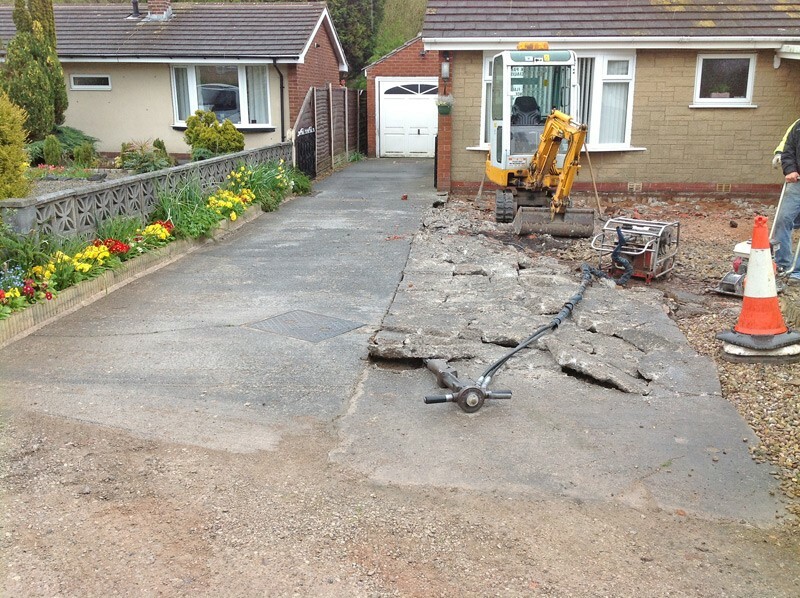 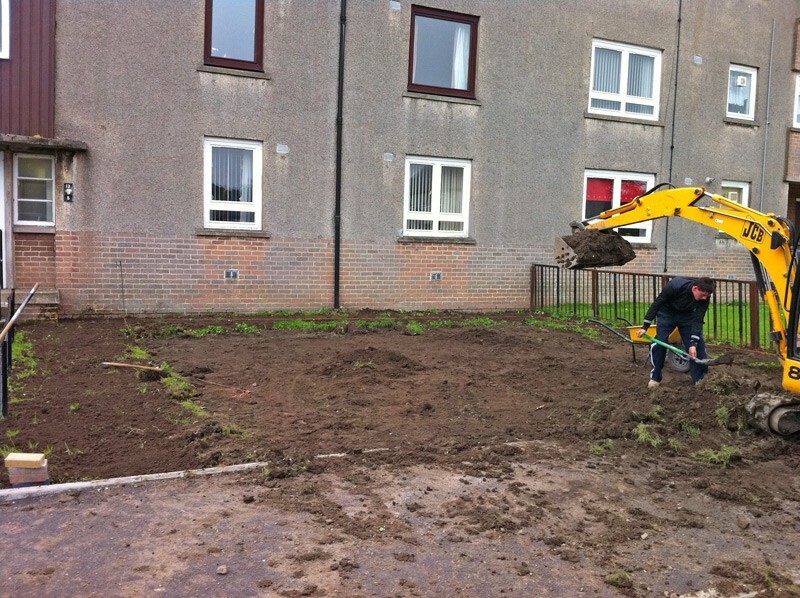 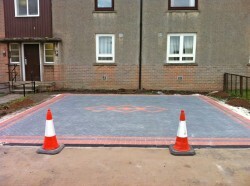 Where can block paving be installed? 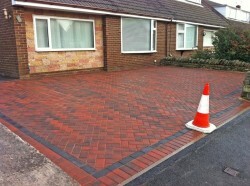 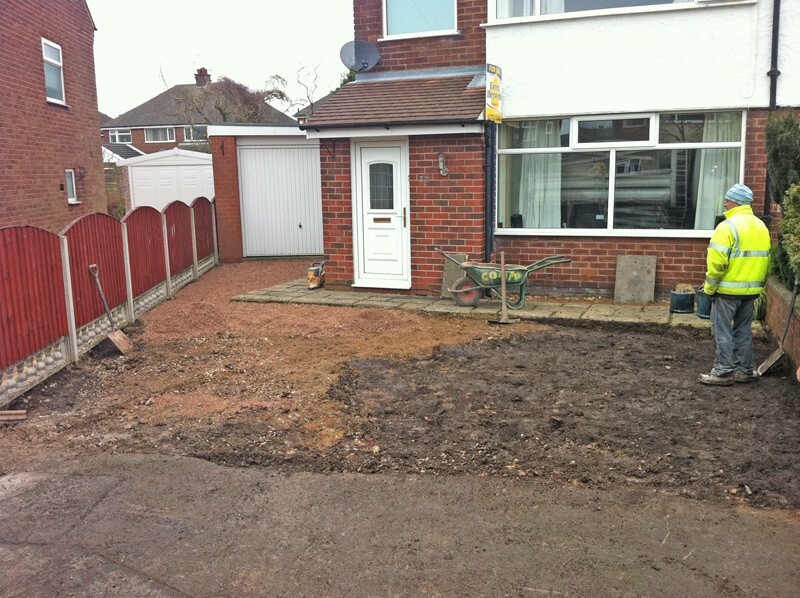 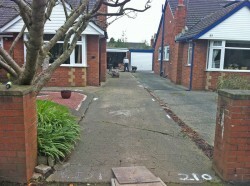 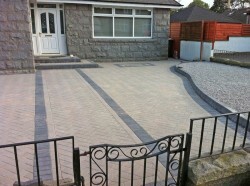 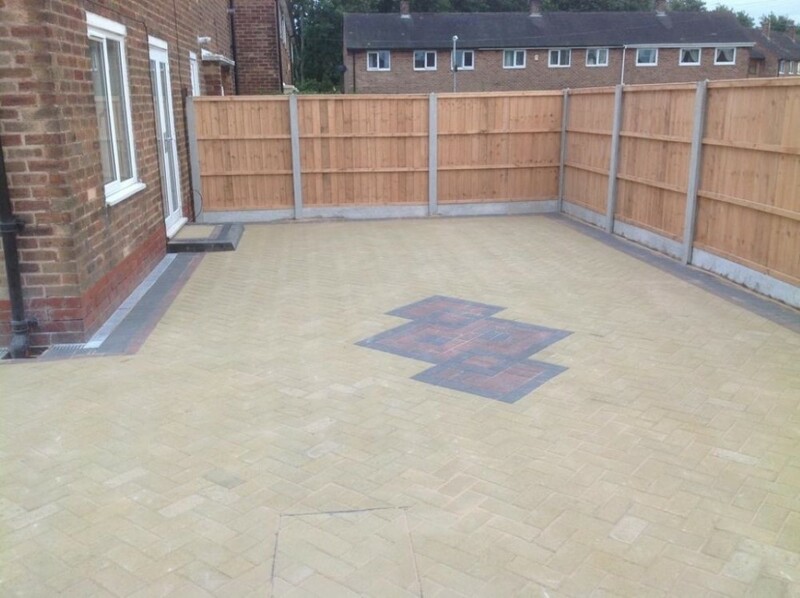 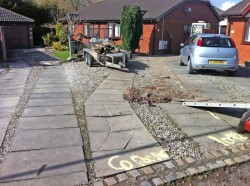 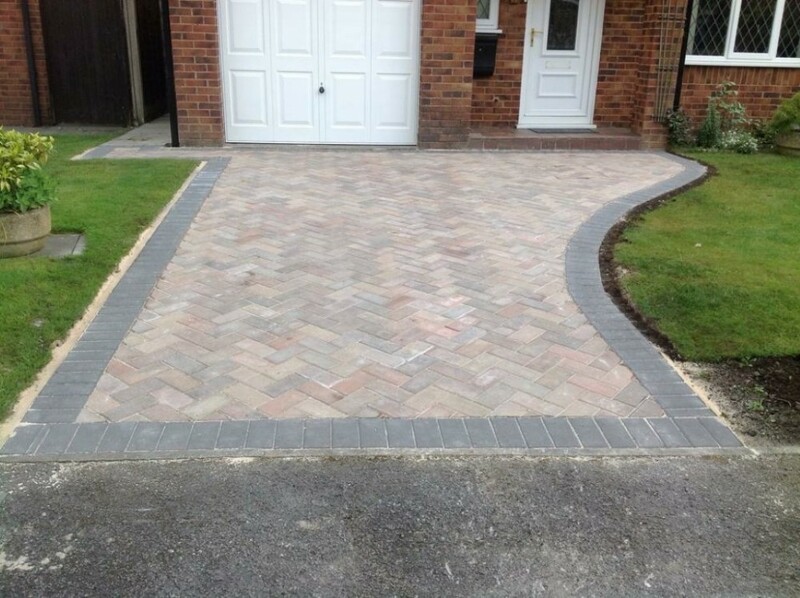 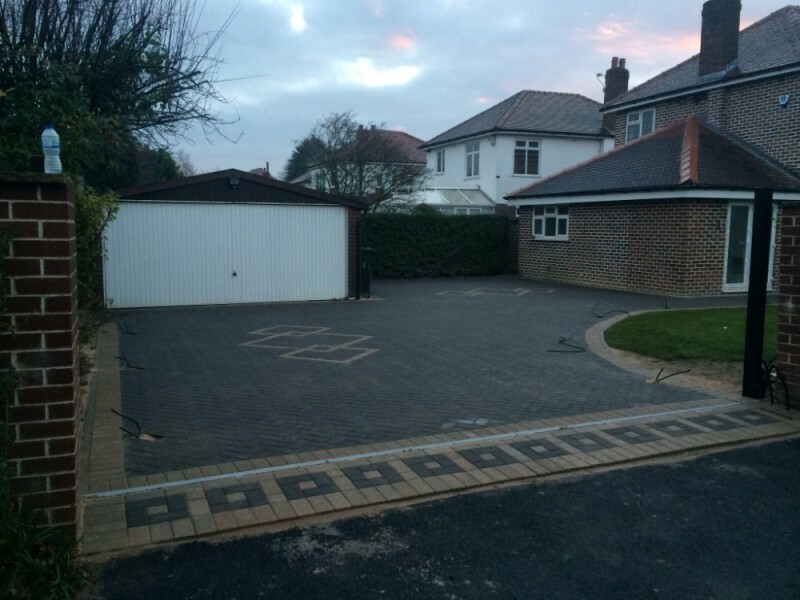 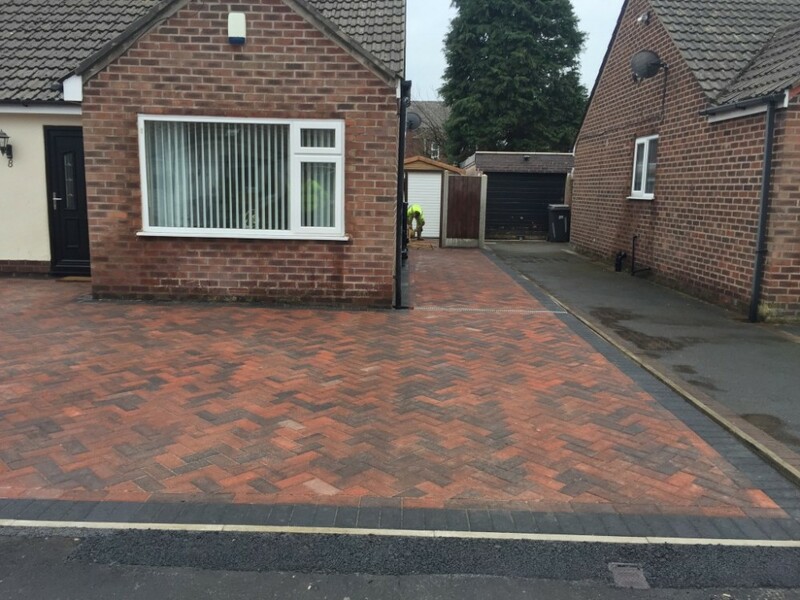 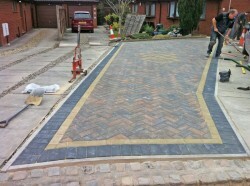 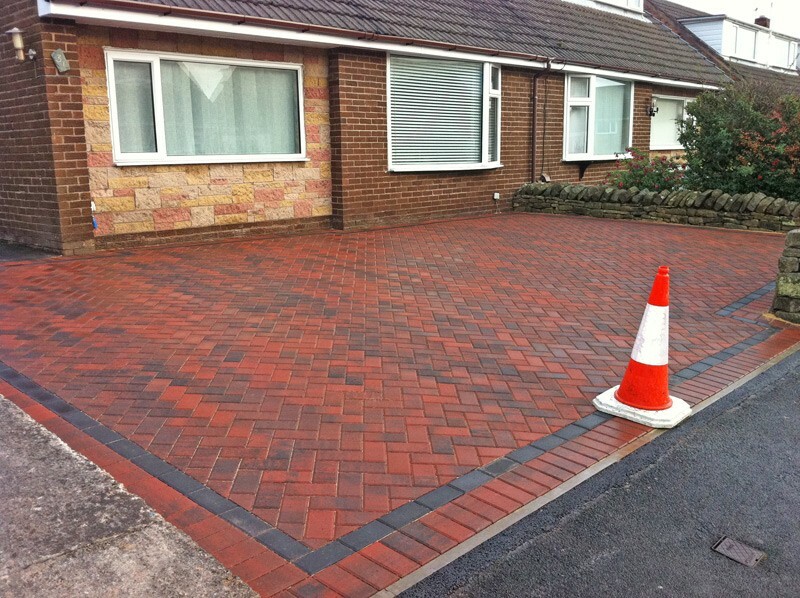 We supply estimates for block paving in Preston and throughout the Lancashire area. 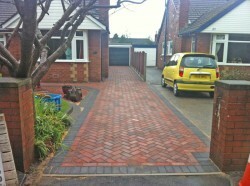 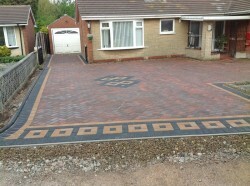 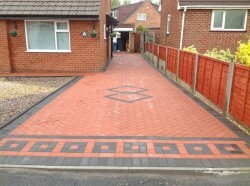 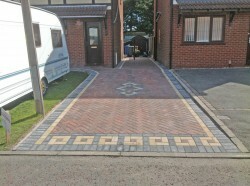 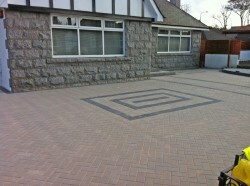 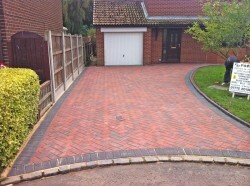 Block paving is available in any style you may have seen. 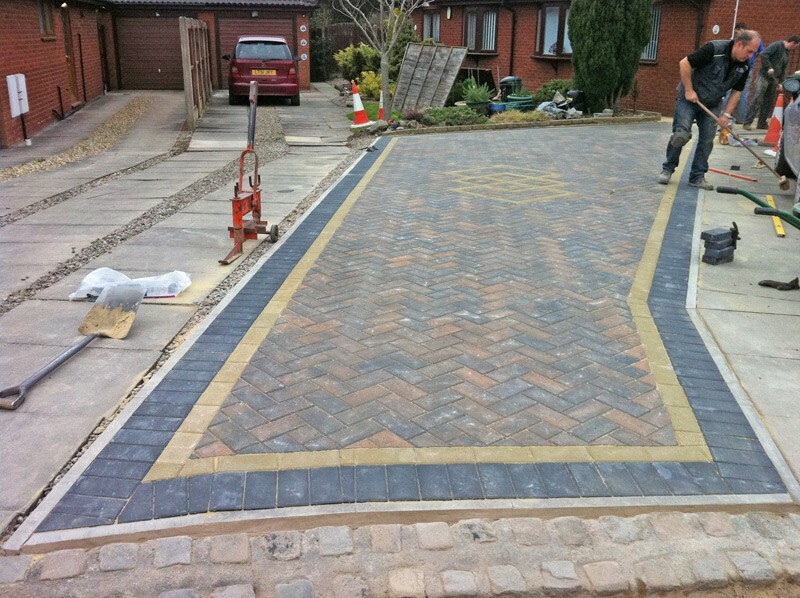 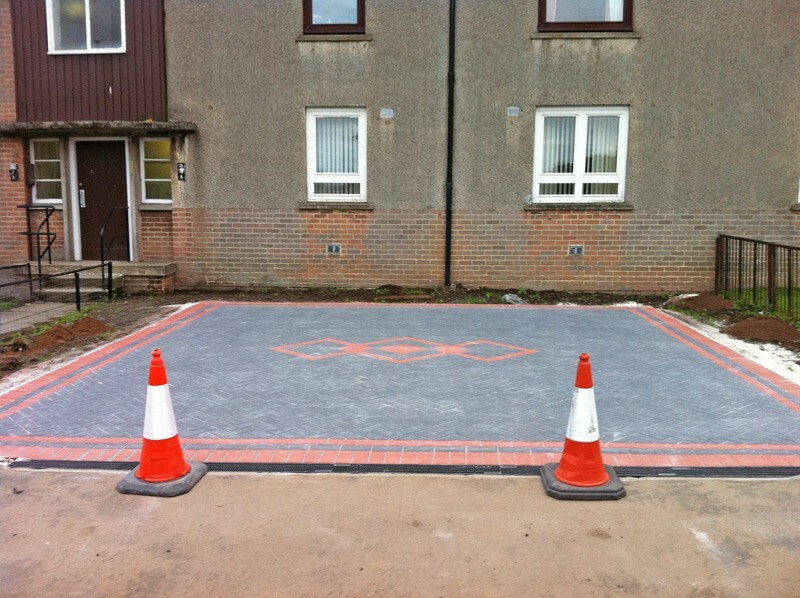 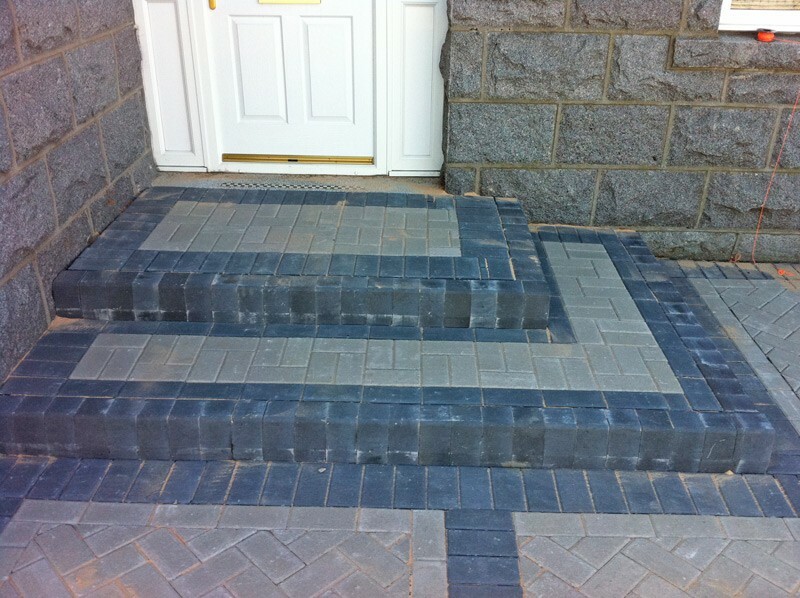 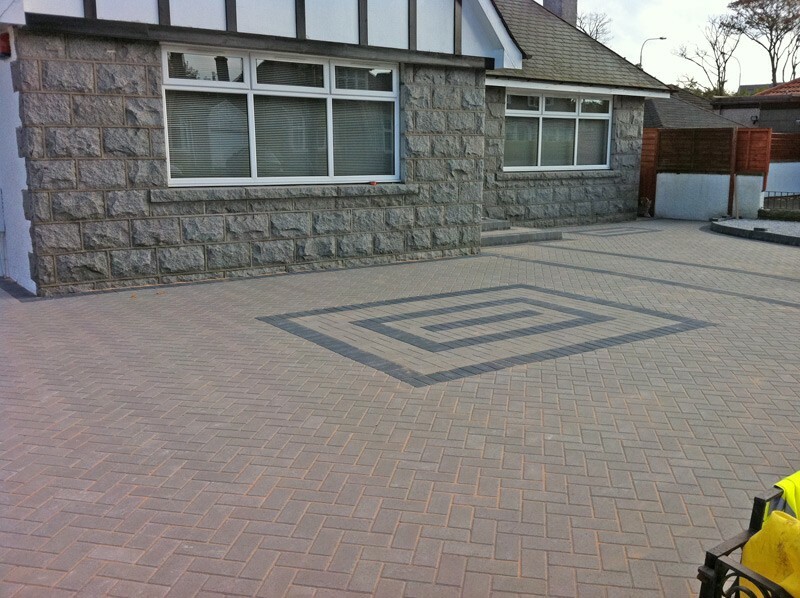 We are able to source block paving from any of the block paving manufacturers. 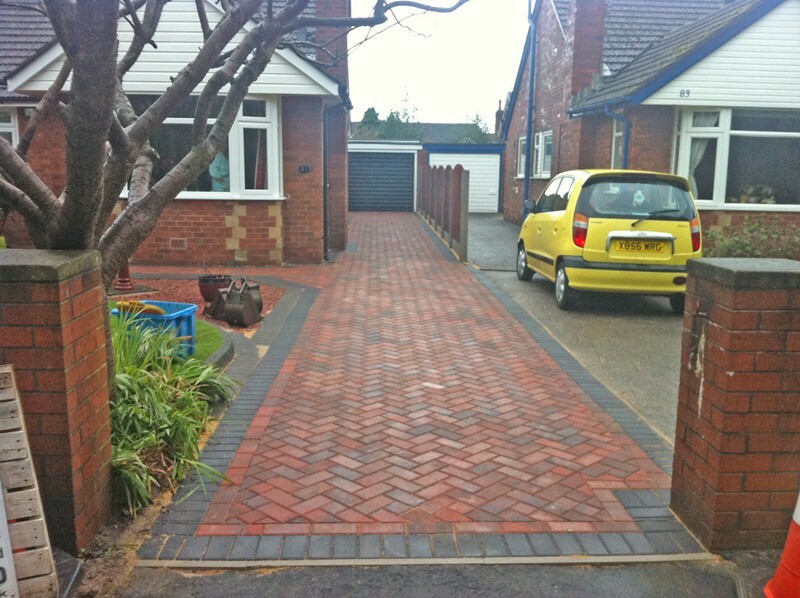 What are the benefits of block paving? 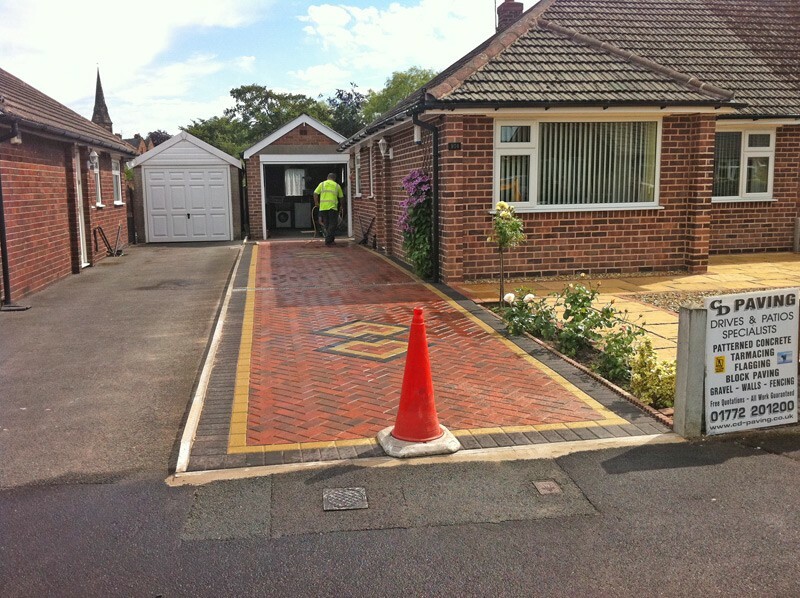 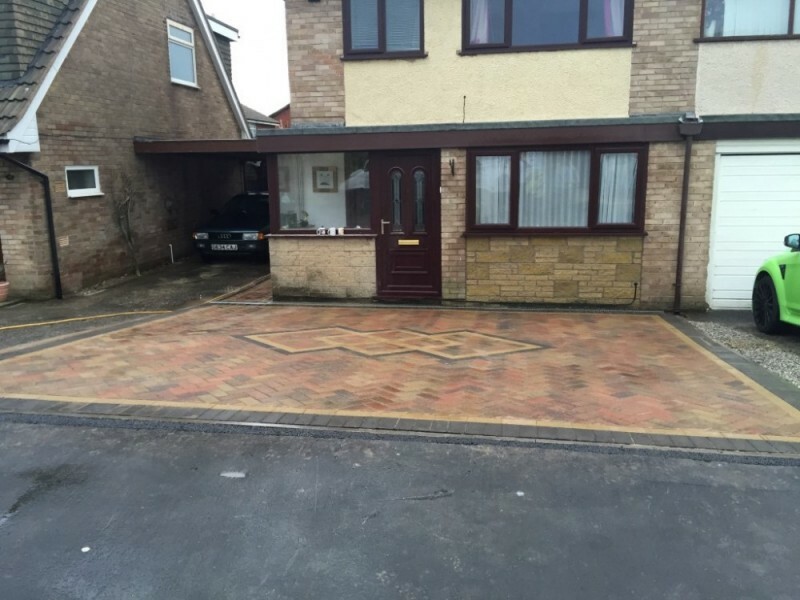 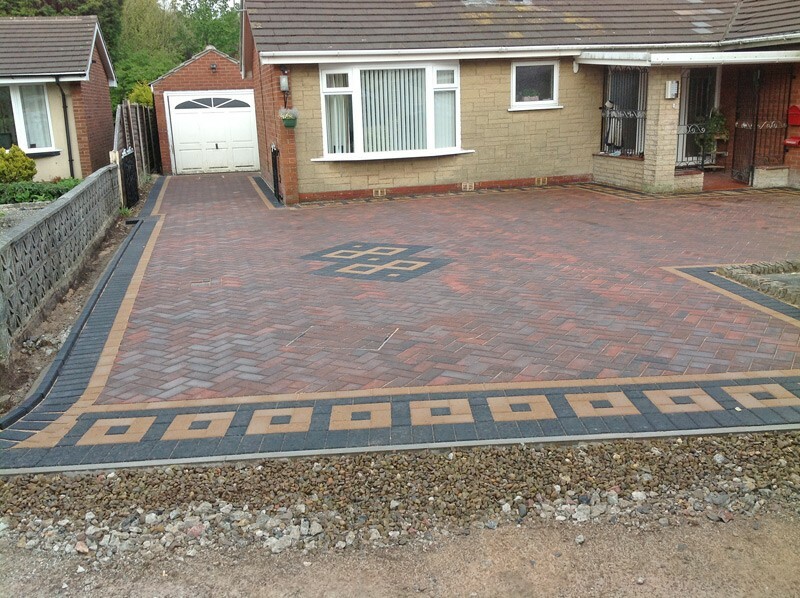 Through Block Paving designs using different colour types and blocks can be used to create unique patterns and features on your driveways, paths and patios. 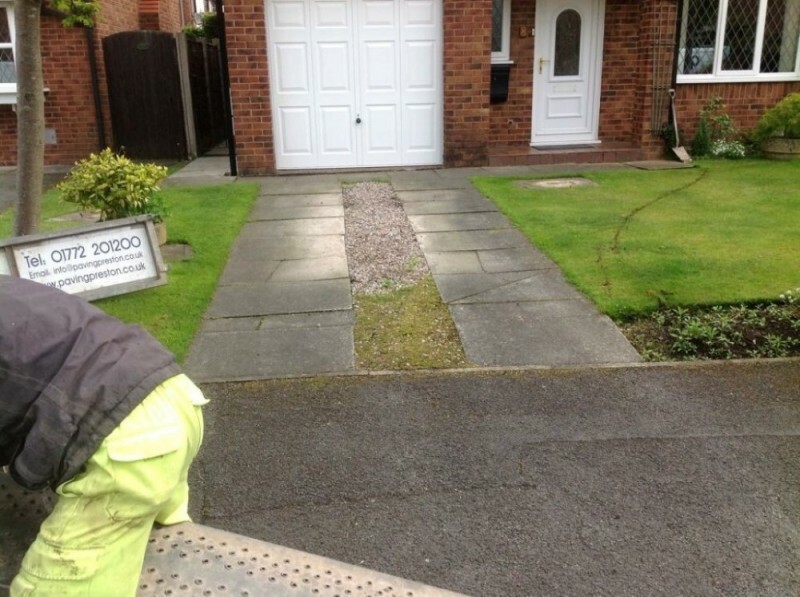 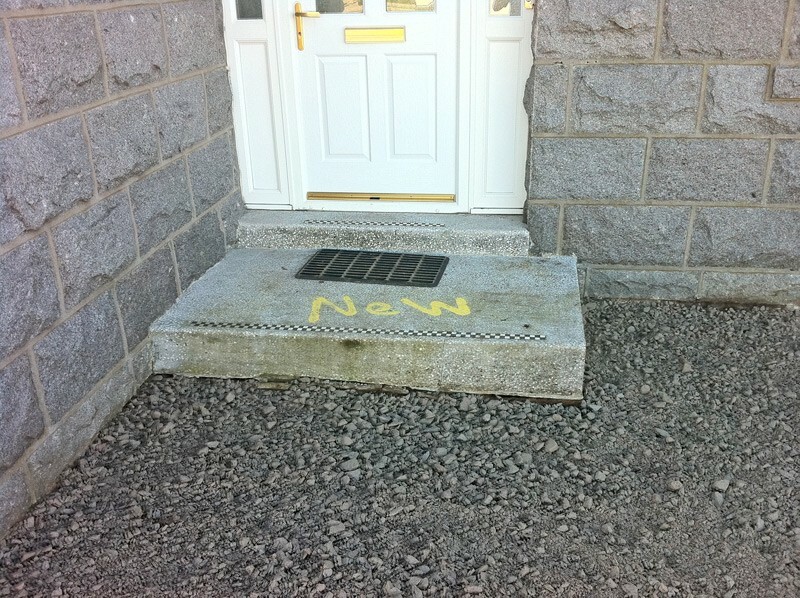 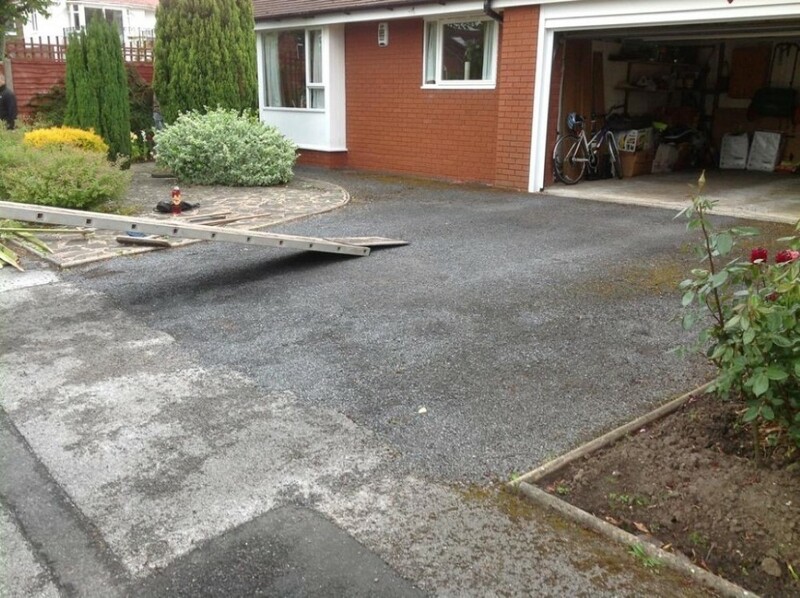 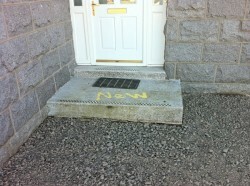 Drain covers and drainage gullies can be intergrated into the driveway to hide them from view. 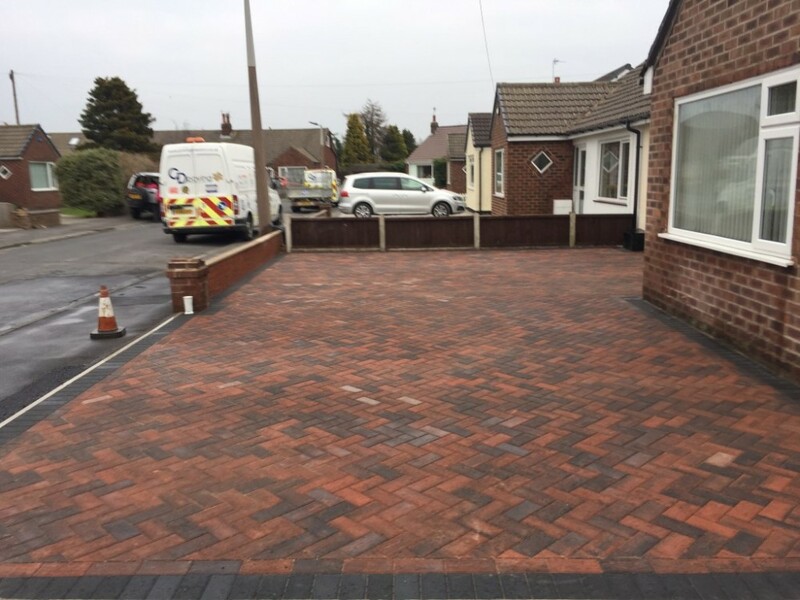 Please contact us on 01772 201200 to arrange a free quote for block paving in Preston, Lancaster and throughout Lancashire.